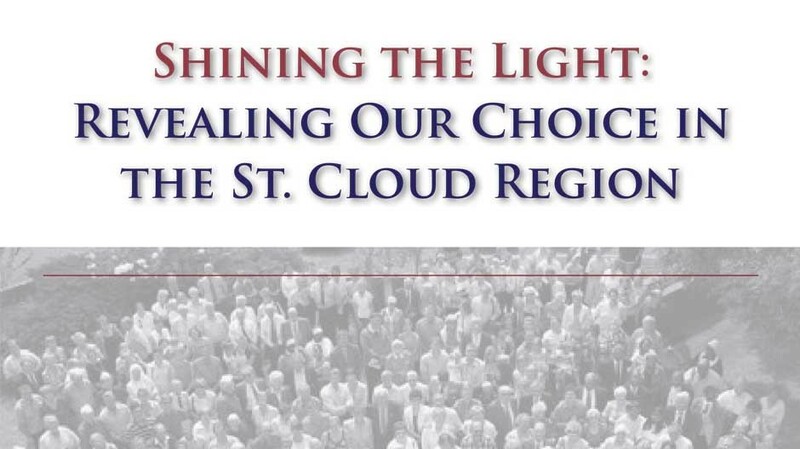 Minnesota as a whole and many of its communities, including the St. Cloud region, are on a path of crisis. This path is marked by targeted disinvestment, restricted opportunity, and isolated communities. For example, the uneven impacts of the recession expose the three outcomes of the path to crisis. The recession has affected everyone, but not to the same degree. The brunt of unemployment, layoffs, social service and education budget cuts, foreclosures, and bankruptcies has been borne by groups already marginalized by the mainstream economy, including communities of color, women, manufacturing employees, rural residents, and people with disabilities. In particular, the racial impacts of the recession and housing crisis have been extreme. While one in ten workers are unemployed nationally, one in six black workers and one in eight Latino workers are unemployed.4 Nearly half of all subprime loans went to African American and Latino borrowers, even though many qualified for prime loans. African American and Latino homeowners are expected to lose $164 to $213 billion in assets due to the housing crisis.5 The challenges facing marginalized groups extend well before the current recession. In fact, while the U.S. economy has been in recession for more than a year, people of color have been in a recession for nearly five years and have entered a depression during the current economic crisis.